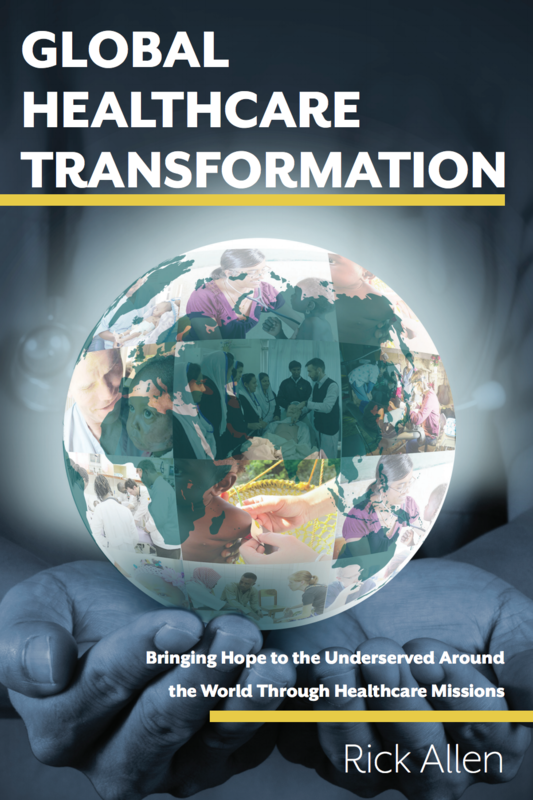 More and more healthcare workers are providing care and the love of Christ. Support healthcare professionals as they train in their own countries. 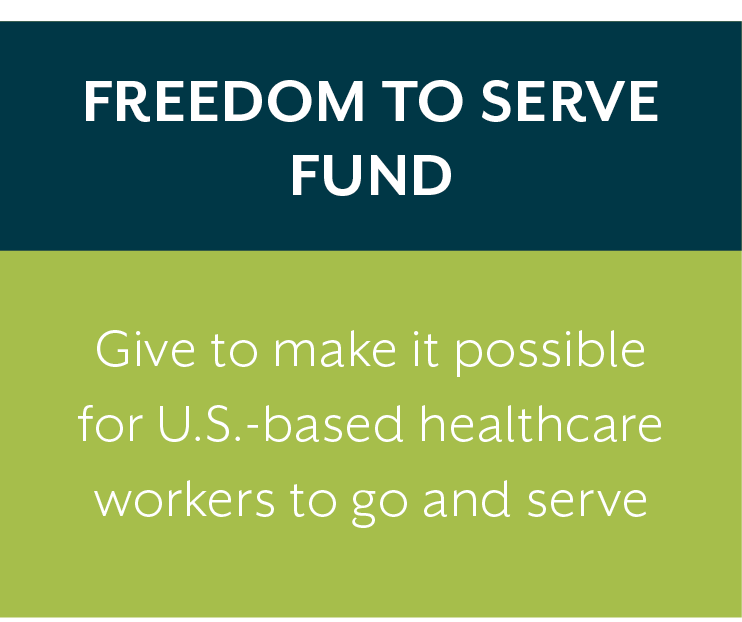 Give health care professionals freedom to serve in their areas of expertise. Focus your support by giving to a specific region.